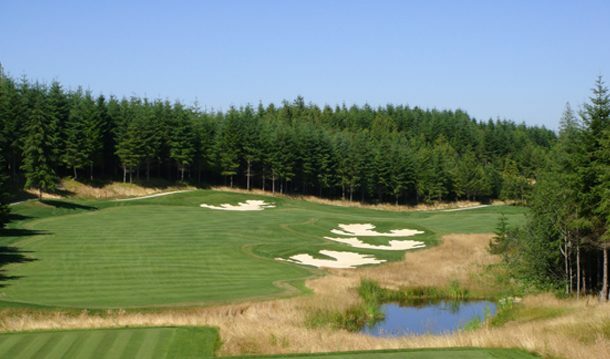 Salish Cliffs Golf Club continues to garner national attention, as the club was again named to Golfweek’s Top 100 Resort Courses for 2019. The scenic Puget Sound layout moved up to No. 61 in the annual review of American resort courses, a distinction bestowed by the national media outlet based upon ratings completed during the preceding 12 months.